Addition, subtraction, multiplication, division. Really, if I broke this I'm sure you guys would find a way to give me negative stars. Advanced functions like log, sin, cos and irrational numbers like pi and e.
Matrix addition, multiplication, determinants, and eigen values. Not only is it chocked full of features, but the app is completely open source. The code can be downloaded from here. 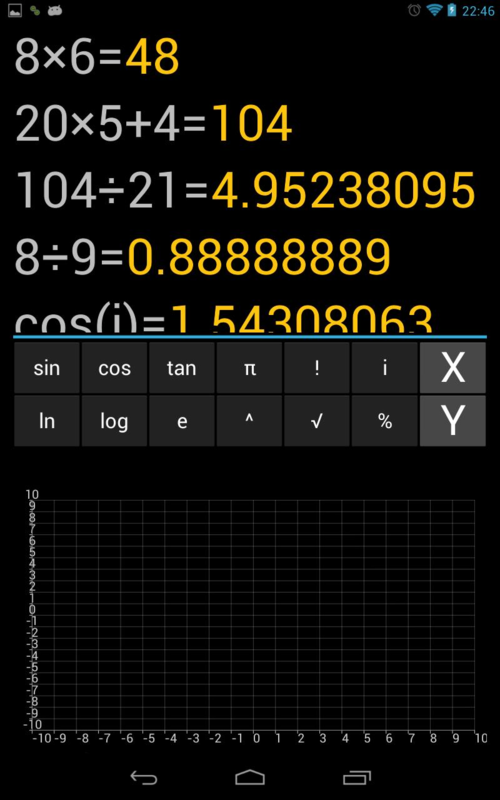 The dev has also submitted the app to CM, and it should be merged into nightlies as the default calculator soon. 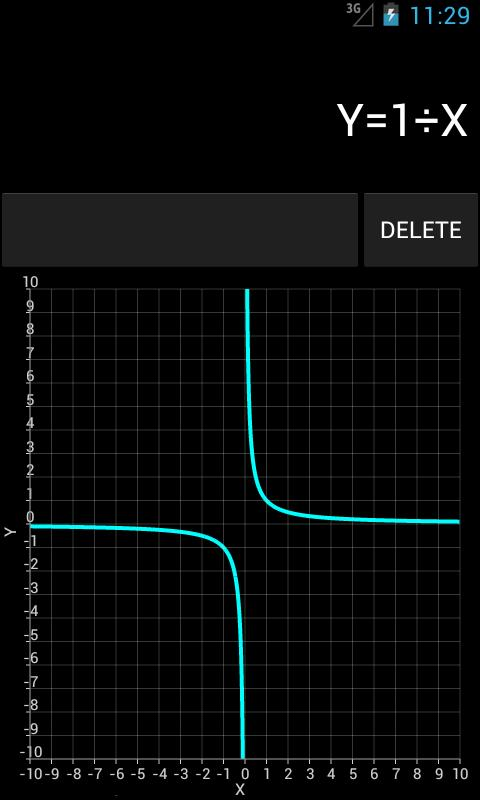 It's also worth noting, that since this app is based on the Android 4.0/4.1 calculator, it won't work on anything prior to ICS. 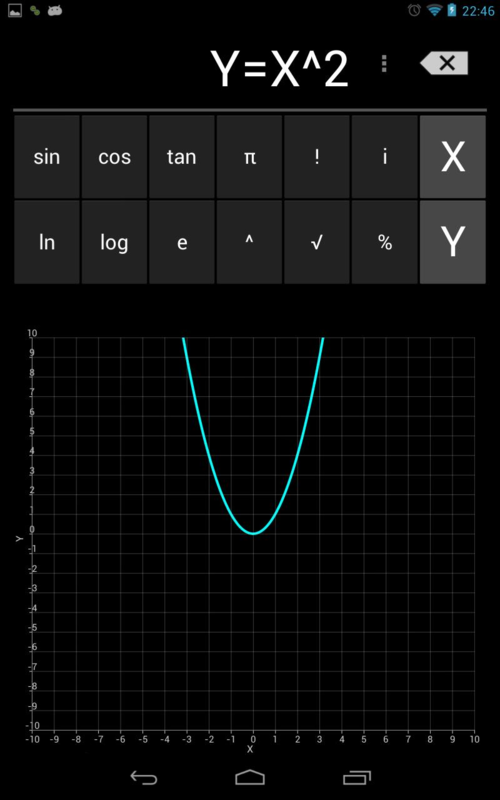 If you're running 4.0 or higher, however, install away (it install alongside the stock calculator)!